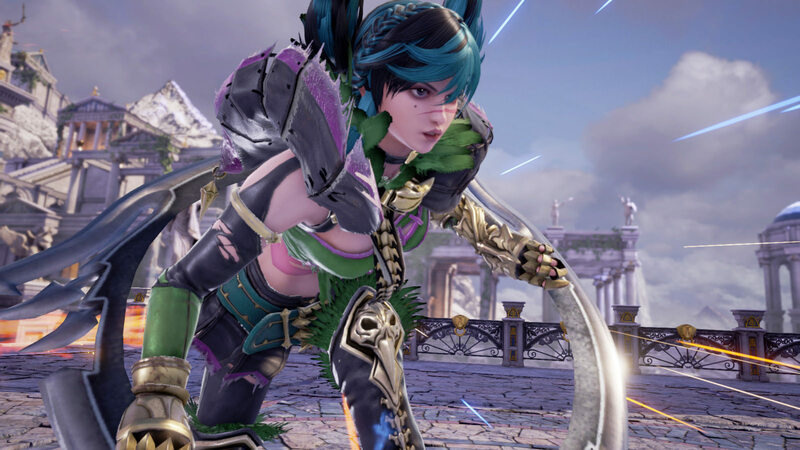 Bandai Namco’s third quarter for the fiscal year ending March 31, 2019 turned out to be a solid one with multiple major new releases, such as Soulcalibur VI. That’s reflected in its quarterly financials, where the video gaming segment played a greater role than in other recent quarters in bolstering the company’s profits. The company saw Q3 net sales of ¥194.1 billion ($1.77 billion), up from ¥174.3 billion ($1.6 billion) in the same quarter last year, and a gross profit of ¥71.2 billion yen ($648 million) – up from ¥61.1 billion ($556 million). Looking at home video game sales alone, the company saw ¥26.1 billion ($238 million) during the quarter, putting it at ¥65.8 billion ($599 million) for the last nine months. That’s still a bit behind the company’s full year forecast of ¥96 billion ($874 million) in home video game sales, though Bandai Namco is likely counting on upcoming major releases like Ace Combat 7 or Jump Force to push it the rest of the way to its projections.